The US is the only party that can serve as mediator in the Israeli-Palestinian conflict, Israeli PM Benjamin Netanyahu has said after Palestinian President Mahmoud Abbas directly and repeatedly questioned Washington’s credibility. 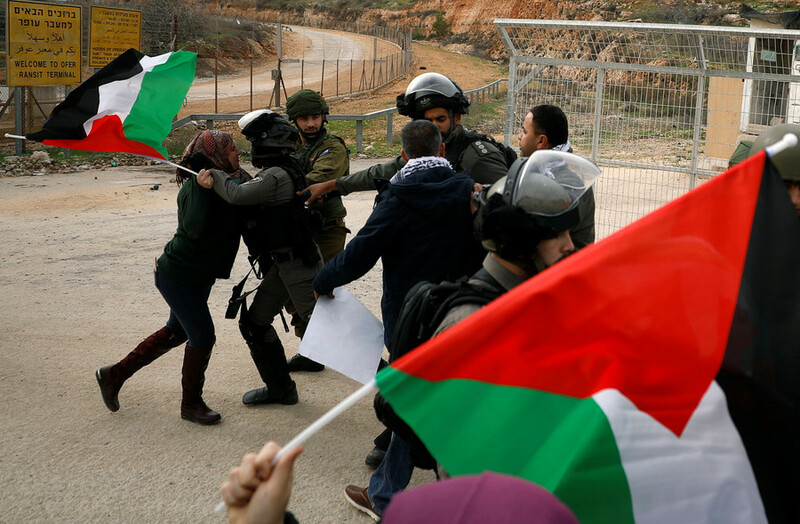 Donald Trump’s recognition of Jerusalem as the Israeli capital on December 6 drove a stake through the heart of the two-state peace process, which envisions East Jerusalem as the capital of the future Palestinian state along 1967 borders. 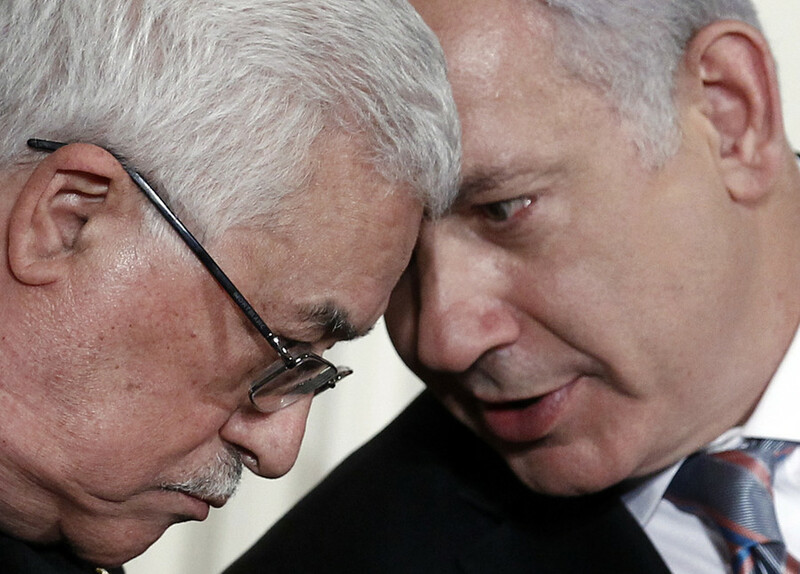 Following Trump's declaration, Abbas, the chief Palestinian negotiator in previous talks, repeatedly dismissed the US as a trusted mediator in the peace process. Israel, unsurprisingly, continues to place its trust in the White House. "If Abbas doesn’t want the US, then he doesn’t want peace," Netanyahu told journalists on his return from India Friday. "There is no substitute for the United States." 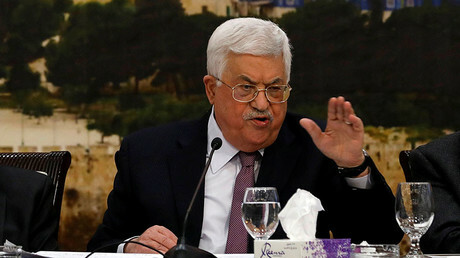 Palestinians continue to reject the American role in the peace process because the new American course of action has so far only led to deadly violence across the Palestinian occupied territory, Abbas said. “We will not trust the American administration which is no longer suitable for the role of mediator of the peace process. We will adhere to peace, but peace shall not be at any cost, and we will seek all options but not terrorism and violence,” Abbas in Cairo Wednesday. 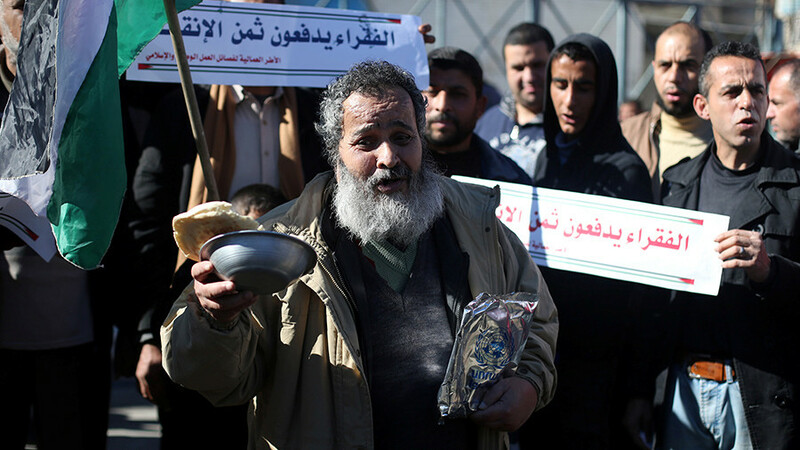 To force Palestinians to return to the negotiating table with Israel, the US has undertaken steps to apply economic pressure. 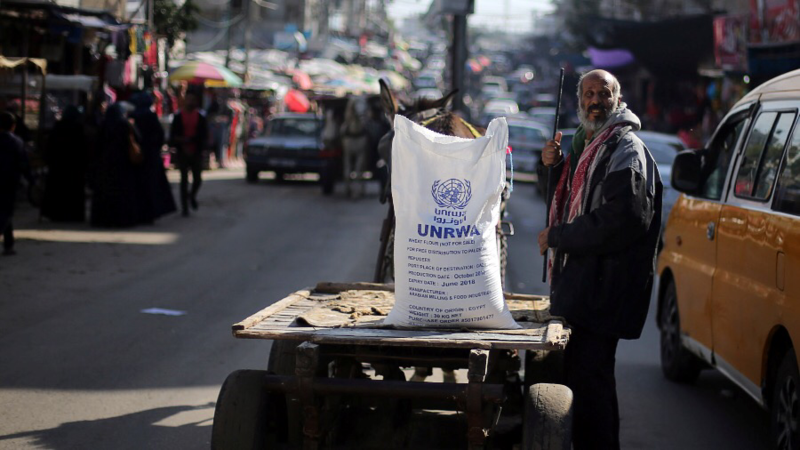 On Tuesday, Washington announced it's withholding $65 million of a planned instalment of $125 million to the Palestinian refugee agency, UNRWA. 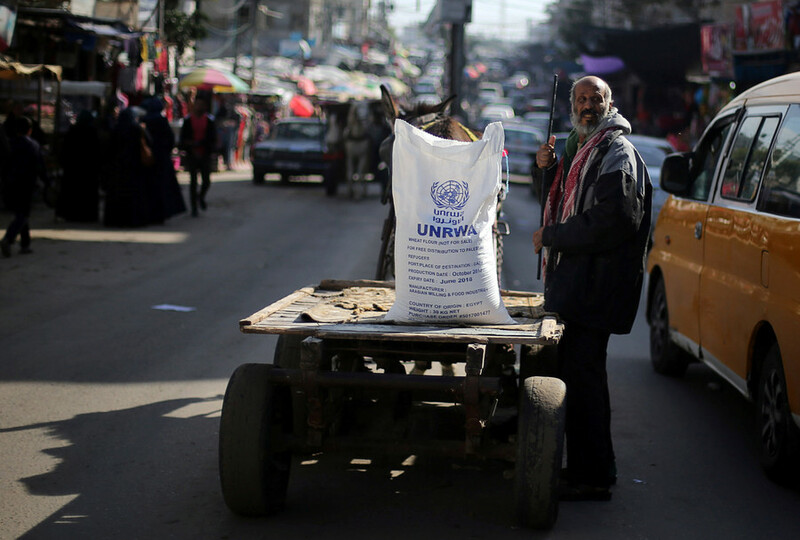 The UN agency provides social services, education and healthcare to Palestinian refugees in Lebanon, Syria, Jordan, the Gaza Strip and the West Bank. Before the announcement, Trump, in one of his tweets, accused the Palestinians of not showing enough "appreciation or respect" to the US after he had "taken Jerusalem, the toughest part of the negotiation, off the table." "With the Palestinians no longer willing to talk peace, why should we make any of these massive future payments to them?" Trump questioned on January 2. 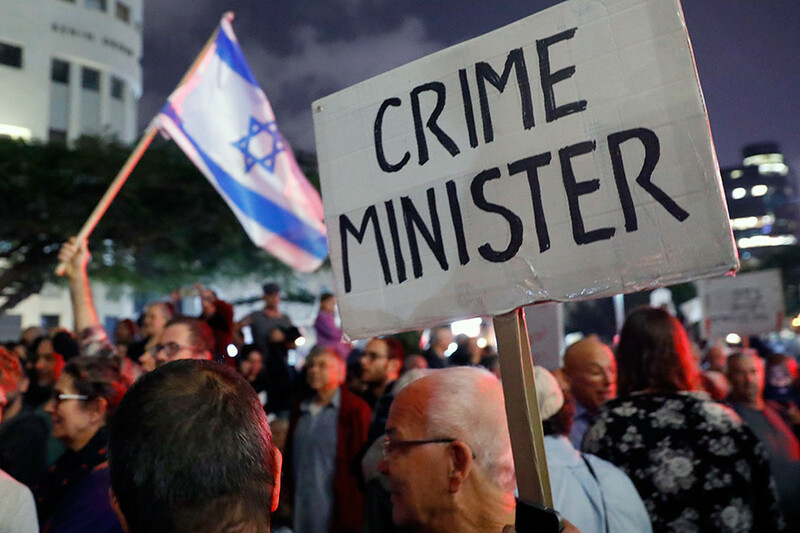 In the days following Trump's announcement on the status of the Holy City and his orders to move the US embassy to Jerusalem, the US vetoed a UN Security Council (UNSC) resolution which called for a reversal of Washington's decision. World opposition to Washington's new approach towards the Israeli-Palestinian conflict took center stage on December 21, when the UN General Assembly (UNGA) overwhelmingly voted in favor of a non-binding resolution calling on the US to rescind its decision to recognize Jerusalem as the capital of Israel. Only nine states voted against the UNGA resolution while 35 nations abstained.